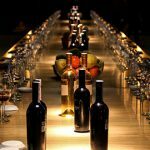 Florio and Duca di Salaparuta Wineries in Sicily: the ideal venues for a corporate meeting to be concluded with excellent wine tastings. 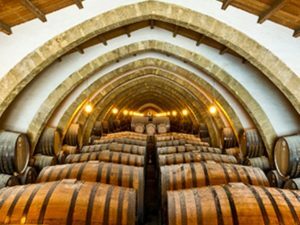 Cantine Florio are the historic Florio wineries from where the Sicilian Marsala became famous and appreciated all over the world. 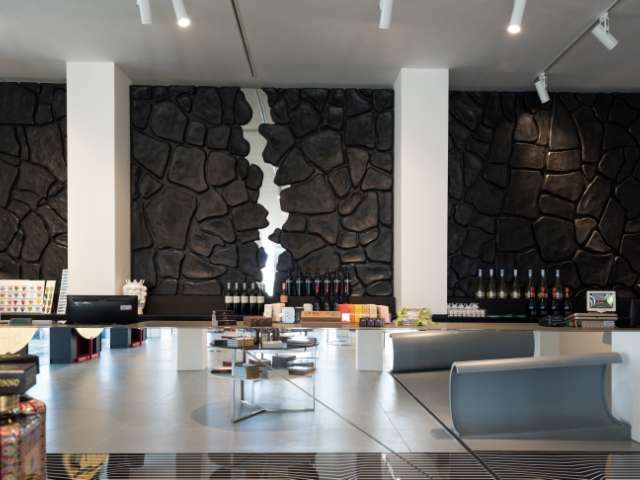 Today Cantine Florio are part of the Sicilian excellent products circuit. 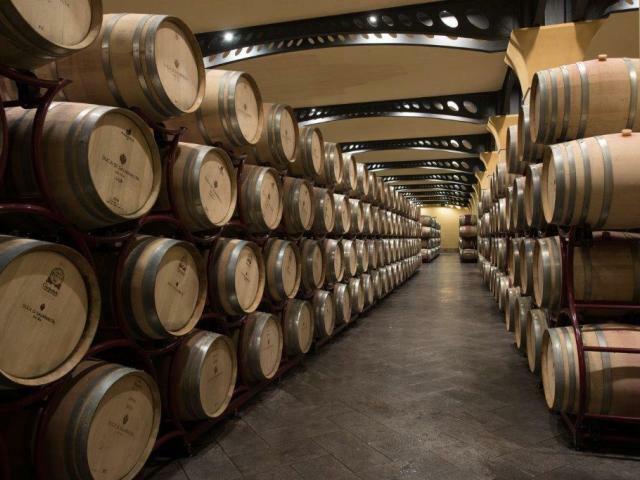 Cantine Duca di Salaparuta are in Casteldaccia, near Palermo. 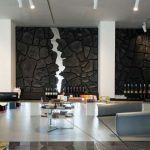 Both the venues have various meeting rooms where to organize events and meetings throughout the year with the possibility to have a guided tour and try Duca di Salaparuta, Corvo and Florio wines and typical local products tastings. 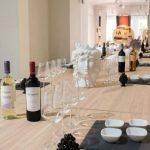 It is a great opportunity to enjoy a unique and Italian experience during the free-time. 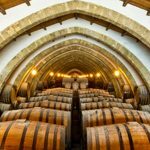 At Florio Wineries, visitors can have a guided tour to discover huge vats of the 19th century that are still used to refine the Marsala wine. 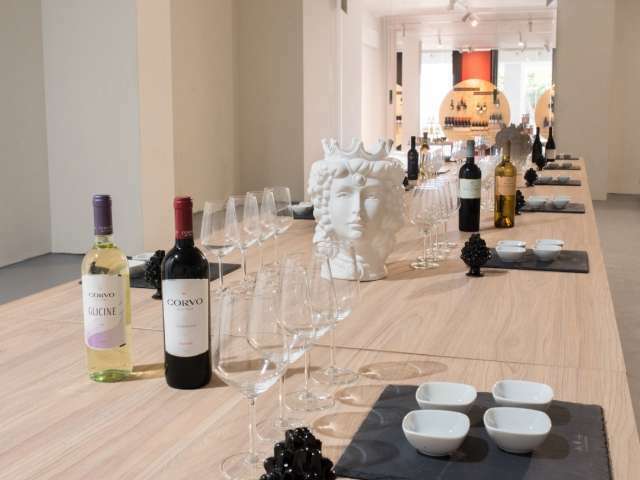 The visitors wander among the coppers, where the old tuff floor has been restored, and finally, they enter in the Sala Degustazione Donna Franca (“Donna Franca” Tasting Room) where they can taste wine and typical local products. 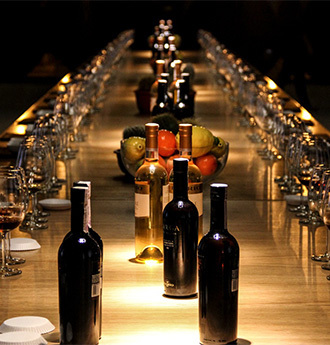 Cantine Florio also regularly organize private and group tours of the cellars. 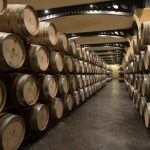 For the wine lovers, wines and typical products can be purchased at both the wineries as a souvenir of a meeting in the sunny Sicily.